I wrote the original version of this article back in 2008–some things change and others remain the same. Even though I’ve gone on to expound in-depth about the Palos Verdes lifestyle in over 4,000 articles, and I discover new things to love about life in PV, these original five reasons still top my list. 2. The Outstanding School District: Hands down this is why I moved to Palos Verdes 19 years ago. It remains the main draw for many new residents. As an added update my oldest grandson attended PV schools from K-12. He graduated with valedictorian status and is now attending Princeton University. Without a doubt, the stellar public schools played a role in his success. 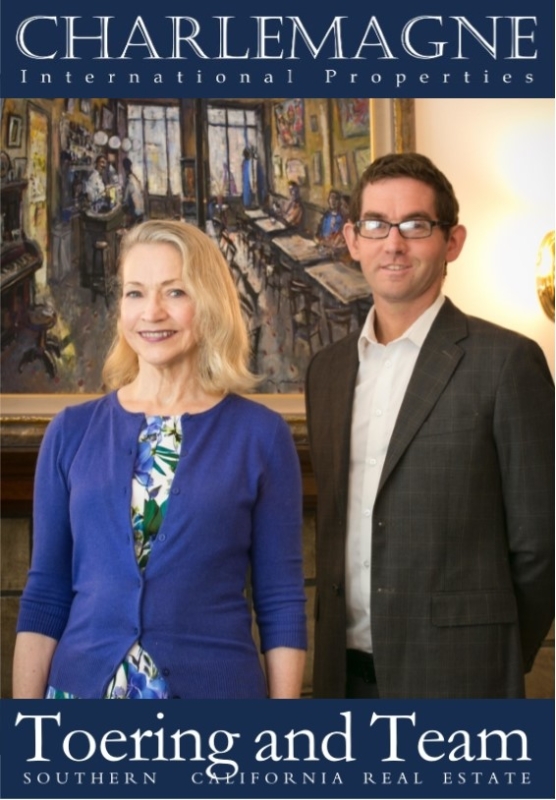 I’ve added a few more years to my residency in the area since arriving in Palos Verdes in 1989, but even though my appreciation for the area has grown by leaps and bounds, my Original Five Reasons for choosing Palos Verdes as a place to live have remained steadfast and at the top of my list. 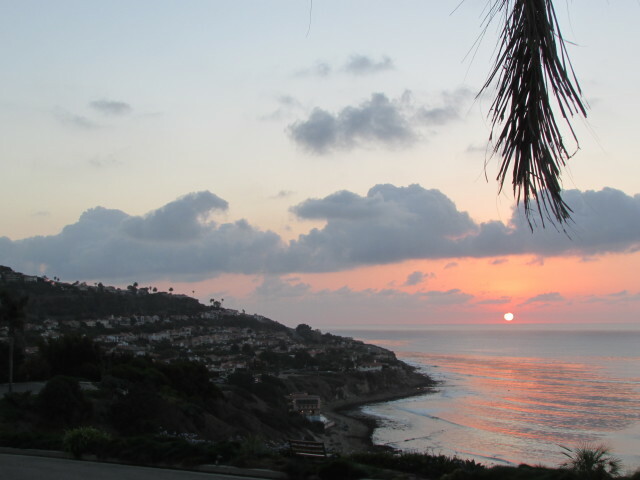 There are many delights to be discovered in Palos Verdes. Since I wrote the original article, we’ve added Terranea Resort as a prestigious addition to the Palos Verdes Peninsula with its upscale hotel and dining choices. 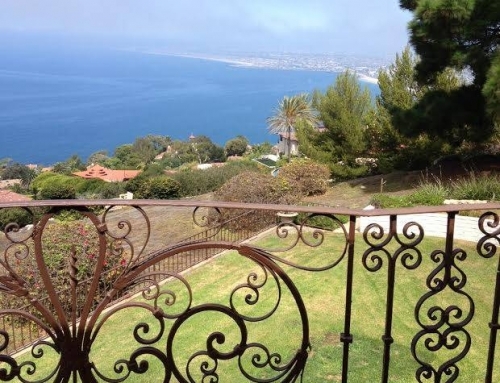 My list of 100+ reasons to make Palos Verdes your home is going to be long, and I’m only going to scratch the surface, so let’s get started. 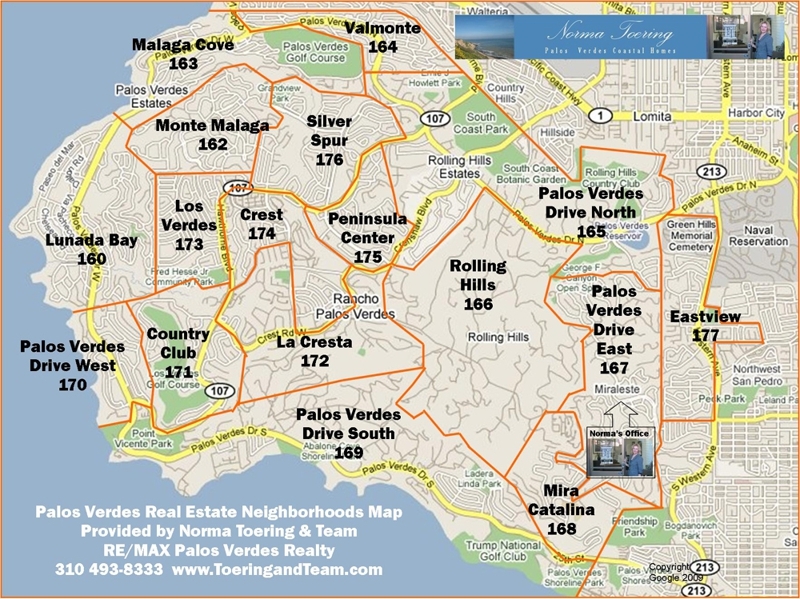 The list is in no particular order–just the way it popped into my head after living in the area since 1989, and being a Palos Verdes agent/broker since 1992. 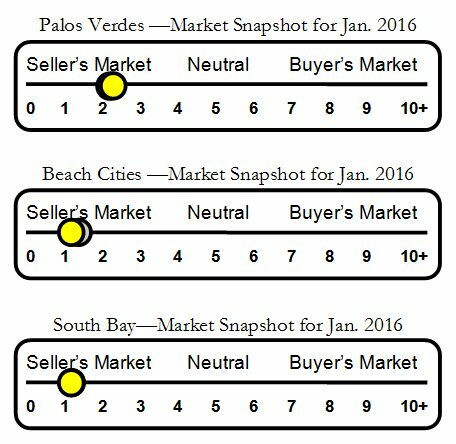 If you’re in the market to purchase a Palos Verdes luxury home, the local luxury/high-end market favors neither buyers nor sellers since there is a balanced supply of homes priced at or above $3,000,000 for sale. 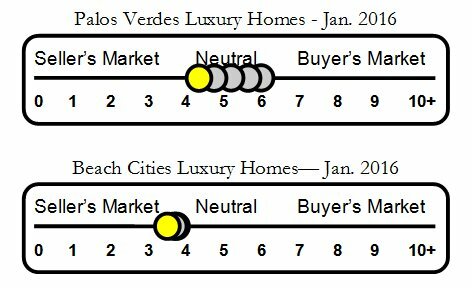 The Palos Verdes luxury home market is currently in a neutral zone. 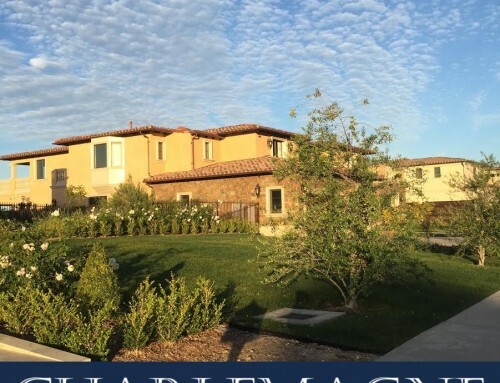 The under $2,000,000 supply of inventory of homes for sale on the Palos Verdes Peninsula is limited, very competitive and continues to favor sellers. 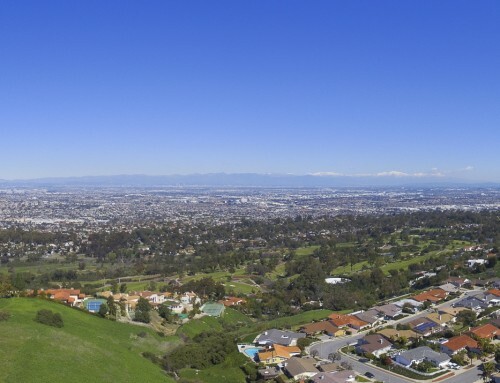 The coastal location and top ranked school system combine to make Palos Verdes one of the most desirable places to live in the South Bay of Los Angeles. If you need additional reasons to consider the area when shopping for a new residence peruse the lengthy list below. 1) The Climate: Average temperature in January–66 degrees. The average temperature in July–77 degrees. 6) The Variety of Housing: From condos to cottages to mega-million dollar villas, they’re all available in PV. 16) The Untamed Beauty: Towering cliffs and a craggy coastline showcase some of Mother Nature’s best work. 19) It’s Dark at Night: There’s very little neon in PV, very few traffic lights, and even fewer street lights. 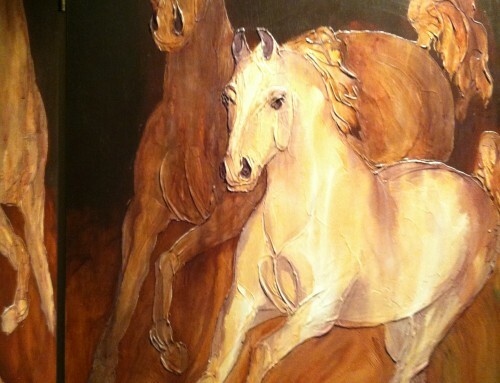 36) George F. Canyon Nature Center: 36-acre park with an educational center and hiking trails. 58) Portuguese Bend Beach Club: Private beach with Palapas, fire-pits, and rocky beach. 67) Dining: From ocean view dining to tiny bistros PV offers a wide variety of dining options. 68) Seniors: Aging in place is a viable option for PV seniors, and there is ample community support. 70) The Traffic: Or lack thereof. 76) Cruise Ships: Watch them leave, watch them arrive, or board one in the LA Harbor. 96) Hollywood Sign: an Iconic symbol of LA and the entertainment industry–PV is a popular destination for movie making. 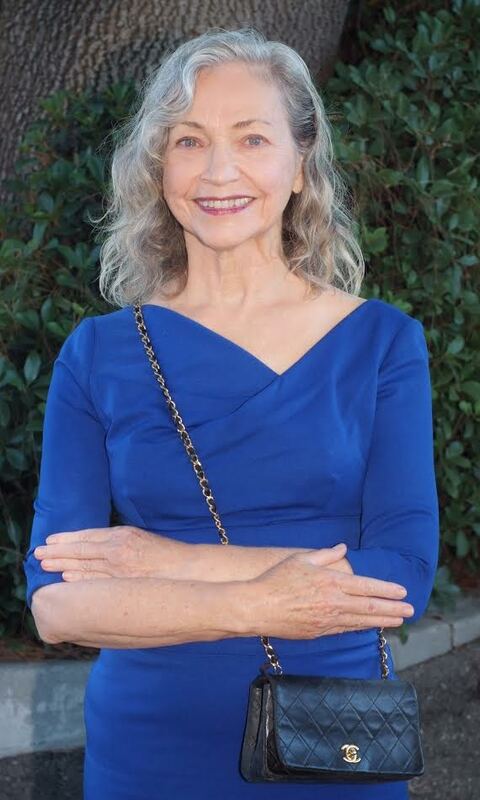 South Bay Los Angeles cities I sell real estate, property, houses and homes in Palos Verdes Estates, Rolling Hills, Rolling Hills Estates, Rancho Palos Verdes, San Pedro, Long Beach, Torrance, Lomita, Redondo Beach, Hermosa Beach and Manhattan Beach. Based on information from the Association of REALTORS®/Multiple Listing as of the initial date of this article/blog publication and /or other sources. Display of MLS data is deemed reliable but is not guaranteed accurate by the MLS. The Broker/Agent providing the information contained herein may or may not have been the Listing and/or Selling Agent.